All students must complete the courses listed below prior to enrolling into the Master of Accounting program. However, it is not necessary to have them completed when you apply for admission. Preparation and use of financial statements to communicate information about a variety of economic events to both internal and external users. At most schools, this is a two-semester 6 credit sequence. 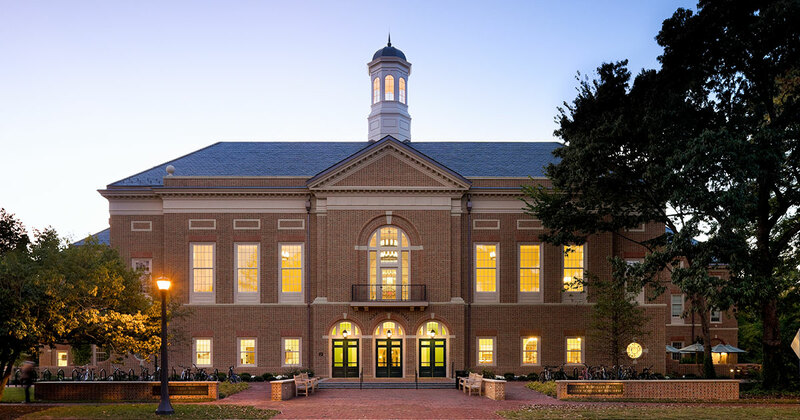 Applicants with less than six credits of Principles must demonstrate that their Principles course is substantively similar to the William & Mary Principles course. Theory and application of basic probability, classical distributions, descriptive statistics, hypothesis testing, and other statistical analysis (i.e., correlation and regression). An intensive study of the generally accepted accounting principles for asset valuation, income measurement, and financial statement presentation. Analysis of balance sheets, income statements, and cash flow statements, together with the theory of valuation underlying the various accounts used in these statements. Such as challenging issues in financial accounting including leases, pensions, and income taxes. Study of generally accepted auditing standards, with an emphasis on the application of technology, modeling, statistics, and other auditing procedures. Includes strong focus on reporting, ethics, and international practices. Applications of cost analysis to inventory valuation and income determination and planning and control of routine operations and non-routine decisions. This course emphasizes the relevance of cost concepts to modern decision tools. An analysis of federal income tax laws. Development of conceptual awareness of federal income tax structure and tax planning, and gaining ability to determine solutions to problems confronting the individual tax payer. If you need to complete prerequisites quickly, we offer Principles of Accounting, Intermediate Accounting I & II, Cost Accounting, Auditing, and Introduction to (U.S.) Taxation in an accelerated, two-week format as part of our Summer Boot Camp program.